1. Premium performance. Excellent strength and reach, high working speed and precision control maximize operator efficiency. 2. Long-reach capabilities. Hydraulically powered extensions offer reach customized for the application. 3. More payload capacity. Using PH cranes parts result in more payload capacity. Besides both used and new parts, they can also provide you with high quality reconditioned parts. To improve durability and longevity of your cranes, they also offer repair services for your crane parts as well. It Increases the return on investment of the crane investment. 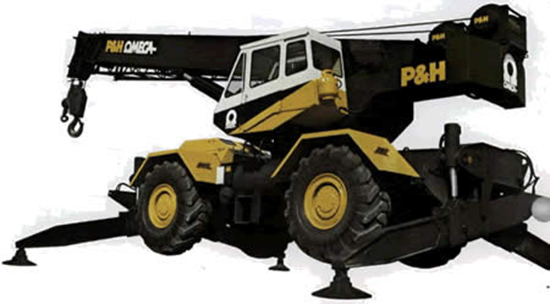 Most of the crane parts suppliers are premier source of genuine parts in the market. 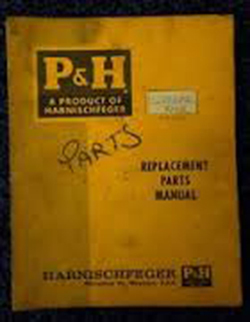 You can expect to receive parts that meet or exceed your crane’s original standards. Knowing that time is money, some of the crane parts suppliers stock a full range of parts for delivery in 24 hours. They offer a very competitive price for their parts because of their economy of scale.